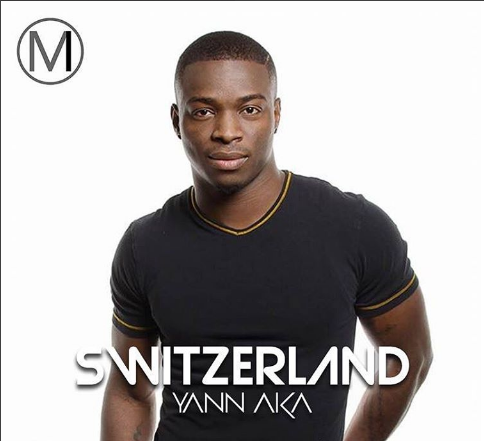 Yann Aka comes from St. Imier and is 24 years old. He is active in sports especially mixed martial arts, muy thai, grappling, Brazilian jiu-jitsu and soccer. He is very proud of his heritage and hopes to be a manager of a company before settling into a happy family life.